Big weekend, big weekend! We’ve gathered all the information from Thursday’s big SDCC Doctor Who panel, and we’ve put together a special episode for you! 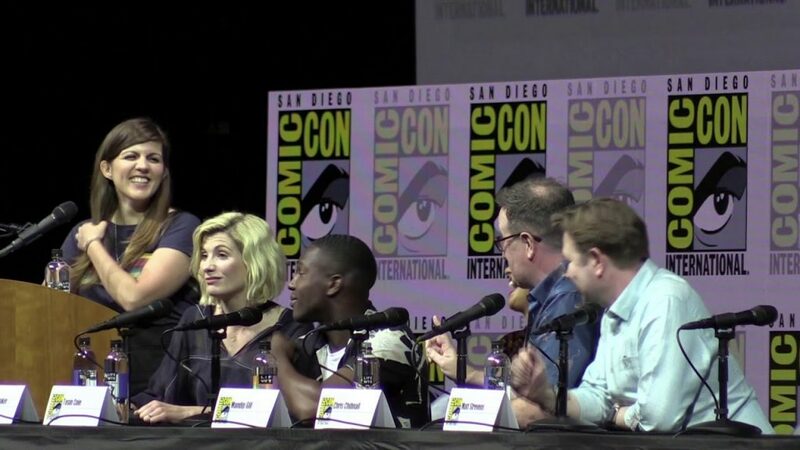 Hall H was filled with Whovians who go their first look at the season 11 trailer and the NEW SONIC SCREWDRIVER! So come and listen to our reactions to those two tidbits, and more!